Welcome to our home. 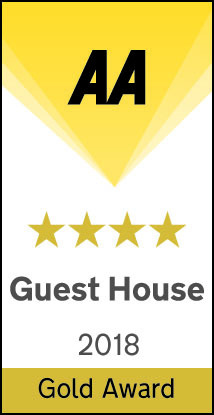 Our 4 star Gold Guest House will provide the perfect base for a relaxing midweek break or an action filled midweek retreat. All of our rooms vary in size and shape which makes it feel more like a house than a hotel. In March 2016 we opened the doors to our new adjoining property offering 5 more guest rooms to make your stay with us memorable. Centrally located away from the hustle and bustle we provide superior accommodation for families and couples. We look forward to welcoming you all soon. Blackpool is the most visited seaside family desintaion in the UK. Finding accommodation to suit your needs can prove quite difficult at times, so look no further. We offer family rooms and family suites catering for families of 6. 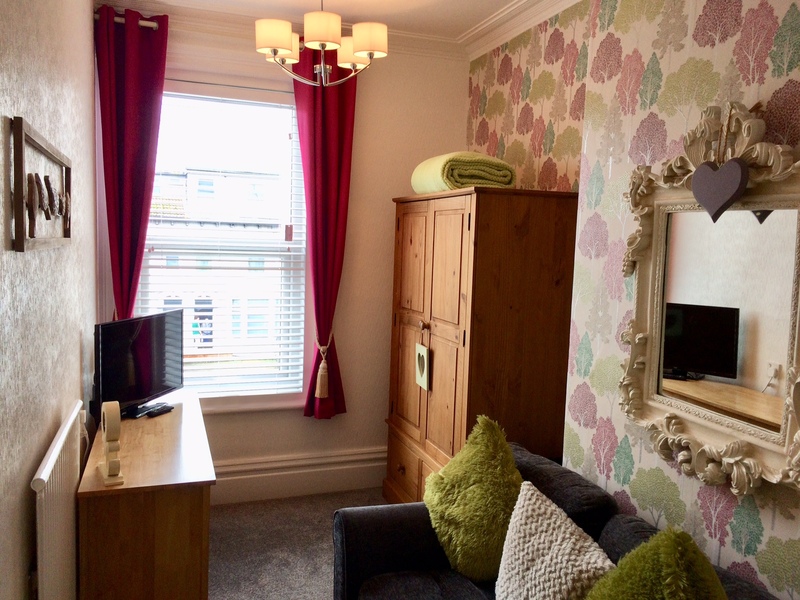 Located away from the hustle and bustle but within walking distance to all of the attractions and a ten minute walk from the Promenade and Central Pier our homely guest house is an ideal base. We pride ourselves on providing all of our guests with a hearty Full English breakfast in our spacious Dining Room. Our breakfasts are served buffet style so you can help yourselves. As well as the hot breakfast we offer porridge, fresh fruit, fresh coffee and tea, fruit juices and toast. Breakfast is served on the hot plates from 9am which allows you to have a leisurely start to your day. Welcome to our home. 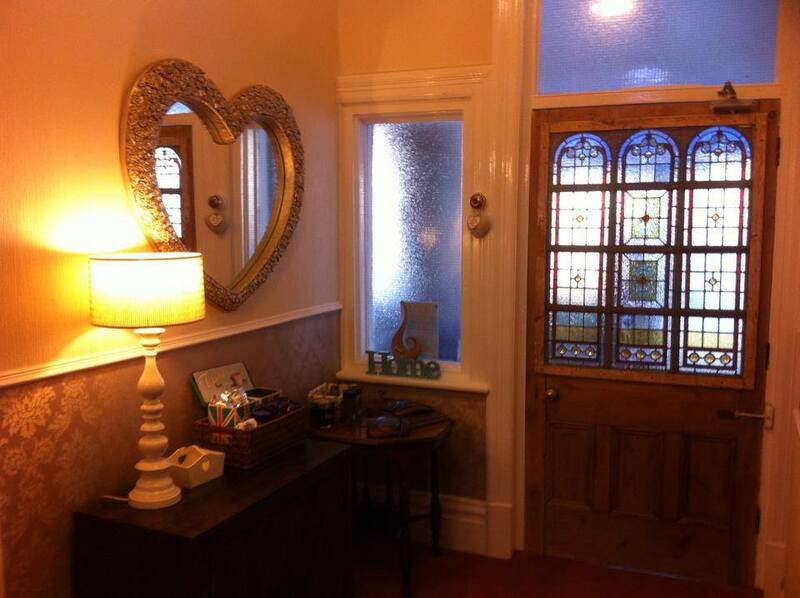 We work as a big house to make your stay as comfortable as possible. 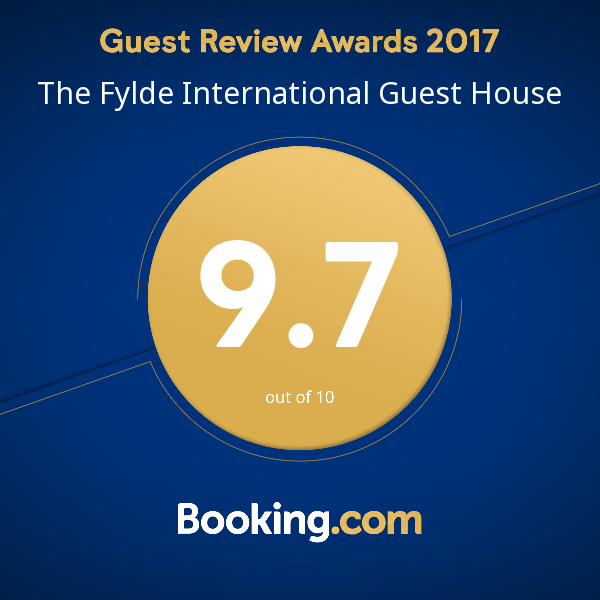 We offer 12 unique rooms all with ensuite facilities and the comforts of home.Our rooms vary in shapes and sizes but all offer the same facilities.Our aim is to provide you with the ideal base in Blackpool for you and your family. 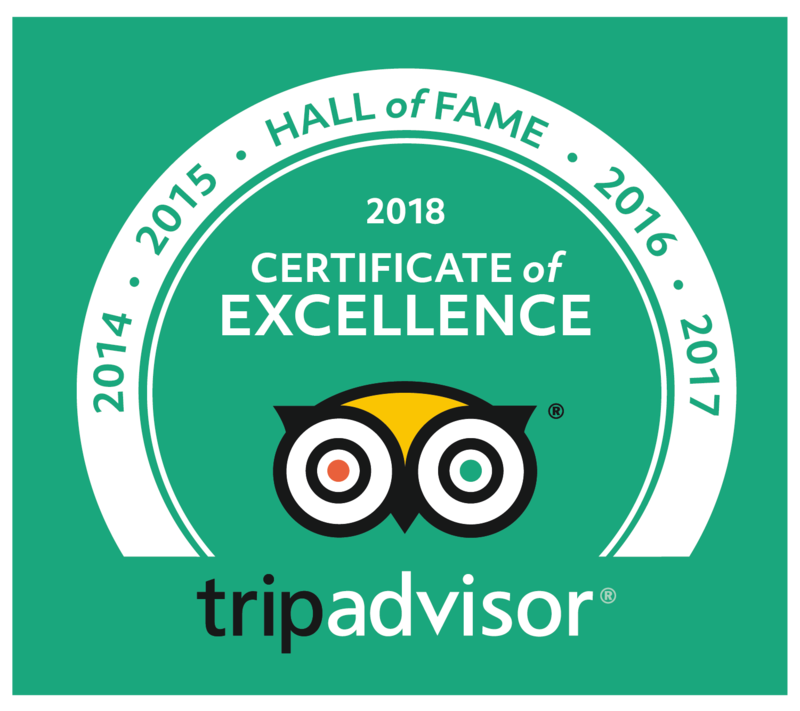 Spacious public areas, Sun lounge and chill out for the teenagers, basic self catering facilities in the dining room to feed hungry children and teens, and plenty of toys and games to keep them occupied. Free Wifi and use of the xbox 360. Save up to 15% when you book direct. Excellent savings on stays of 2 nights and over.